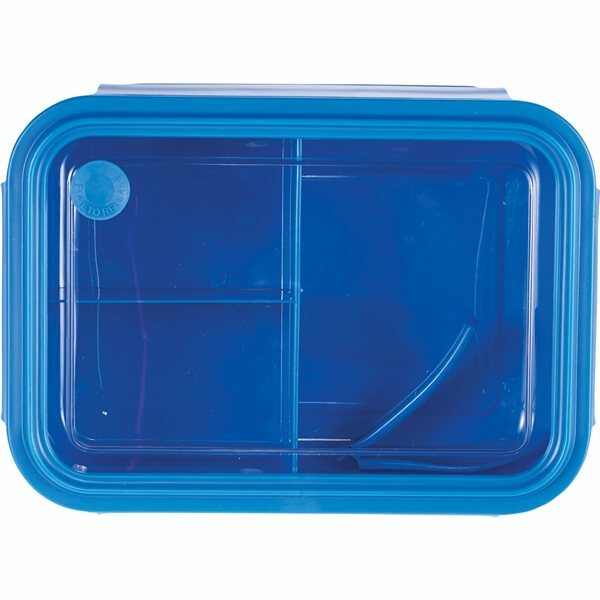 This BPA free 3 compartment bento box is perfect for packing a healthy meal. The container features sections for a main dish and two sides. 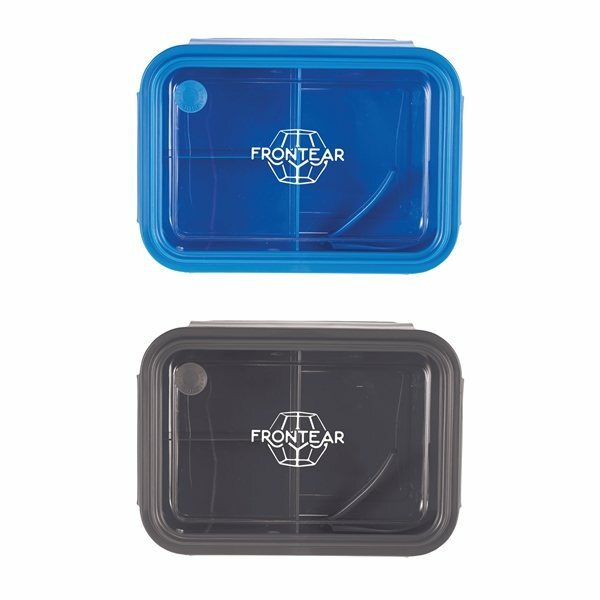 Item is microwaveable safe allowing meals to be heated.